We are committed to our customers by providing quality over quantity products. On-target, on-budget and on-time delivery are our highest priorities. A compelling set of medical graphics begins with a FREE proposal and price quote. With the information provided, we organize the data into a cohesive set of images and words, which captures your audience. 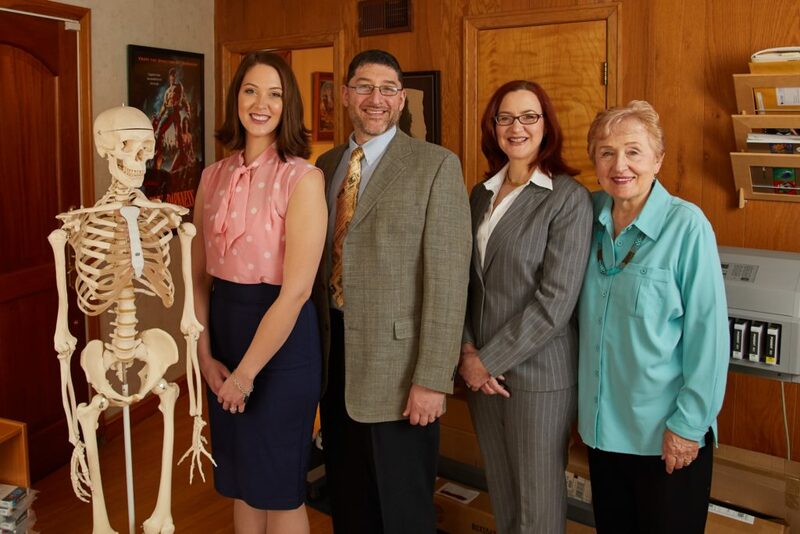 We work directly with your medical experts to ensure accuracy. We invite you to call us at (888) 240-6637 to discuss any upcoming projects!